How Do You Say "Fair" in Hawaiian? 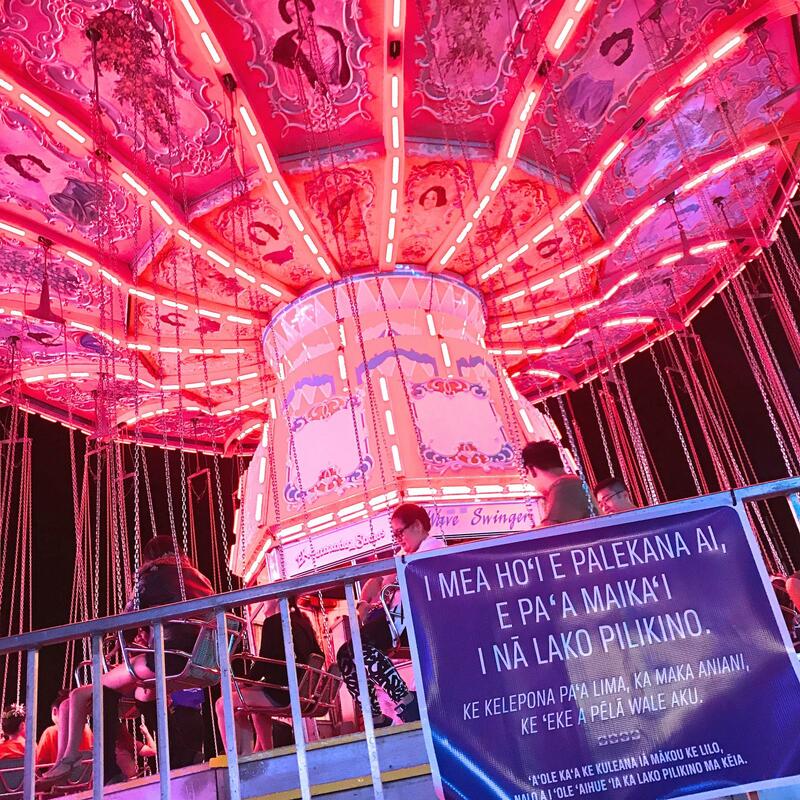 Fairgoers may have noticed signs posted in the Hawaiian language throughout the E. K. Fernandez 50th State Fair. In this photo, a warning sign to keep all personal belongings safe. The E. K. Fernandez 50th State Fair entered new territory this past weekend – linguistic territory that is. 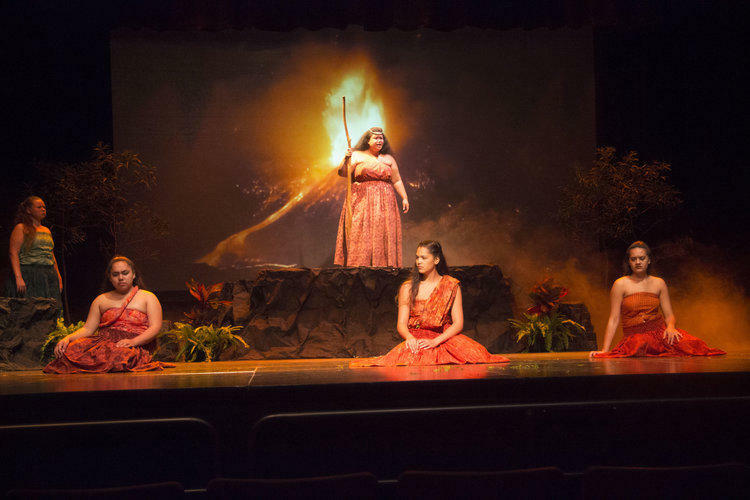 Fairgoers were treated to the first ever Hawaiian Language Night. 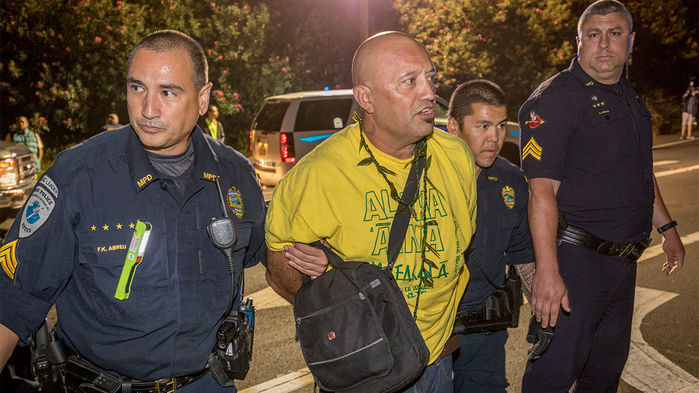 HPR’s Kuʻuwehi Hiraishi was there and filed this report. The fairgrounds near Aloha Stadium were just as noisy as any other night at the fair this past Friday. But beneath the sound of screaming children and blaring music was a growing presence of ʻōlelo Hawaiʻi or Hawaiian language. From the rides to the signs to the games – everything was in Hawaiian. “Moku pinao!” says 3-year-old Kaʻili referring to her favorite carnival ride the Crazy Plane. She and her mother Kahikina de Silva were in line for the ride. Hawaiian is little Kaʻili’s first language and the language of the home. Mom admits she never thought of bringing her toddler to the fair until now. Free entry was offered to the first 4,000 fairgoers who requested tickets in Hawaiian. Volunteers greeted folks at the entrance with the phrase, "I likiki kaniwala na'u ke 'olu'olu" which translates to "May I please have a carnival ticket." 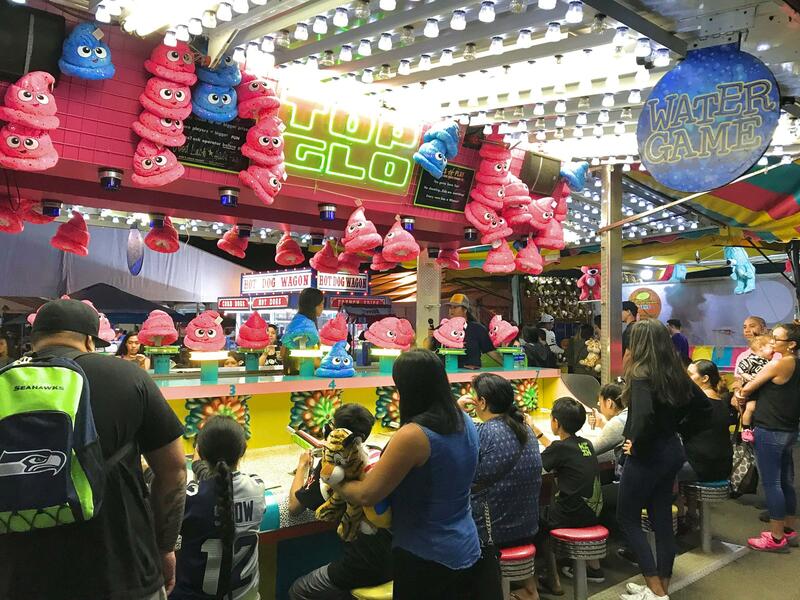 The mother-daughter duo were just two of an estimated 4,000 fairgoers Friday night who received free entry in exchange for requesting a ticket in Hawaiian language. 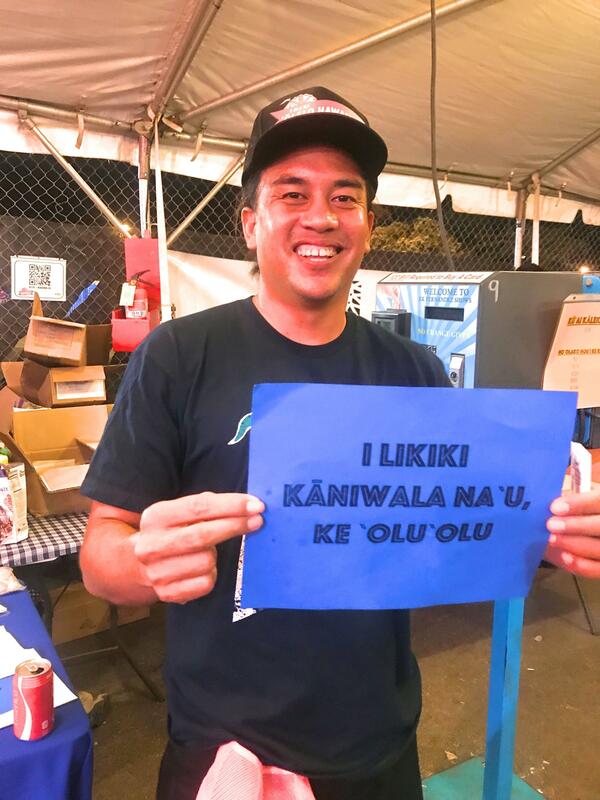 The state Department of Education’s Office of Hawaiian Education teamed up with E. K. Fernandez to offer the first-ever Hawaiian language night at the 50th State Fair. Kalehua Krug (far left) and volunteers from the Department of Education's Office of Hawaiian Education post up at the entrance to the 50th State Fair. Kalehua Krug is an education specialist and helps oversee the state Hawaiian language immersion program. 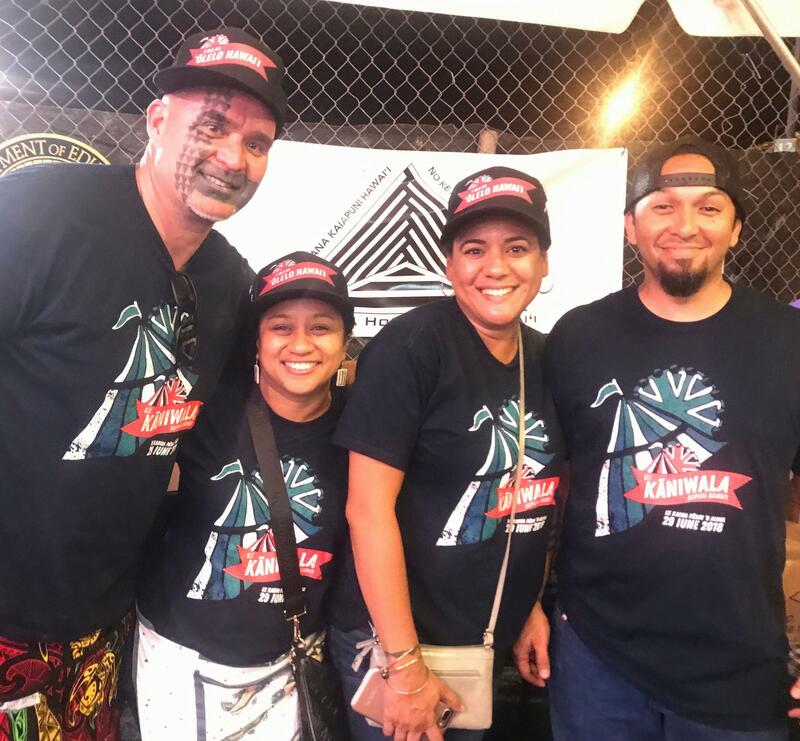 More than 250 Hawaiian-speaking volunteers spent the night working at all the rides, food booths, and games. Organizers dubbed the event Kaniwala – the Hawaiian word for carnival. 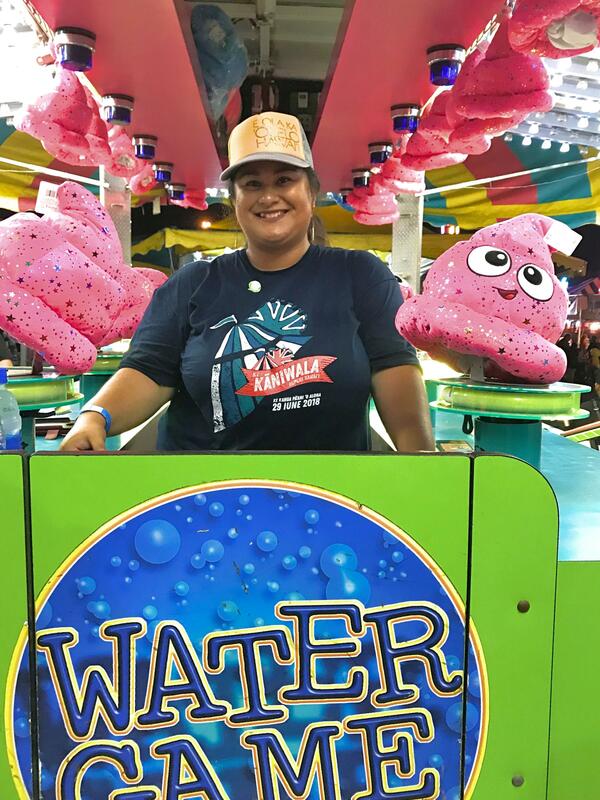 Maui resident Kaleialoha Kani'aupio-Crozier volunteered her Friday night to host the Water Game in Hawaiian language. 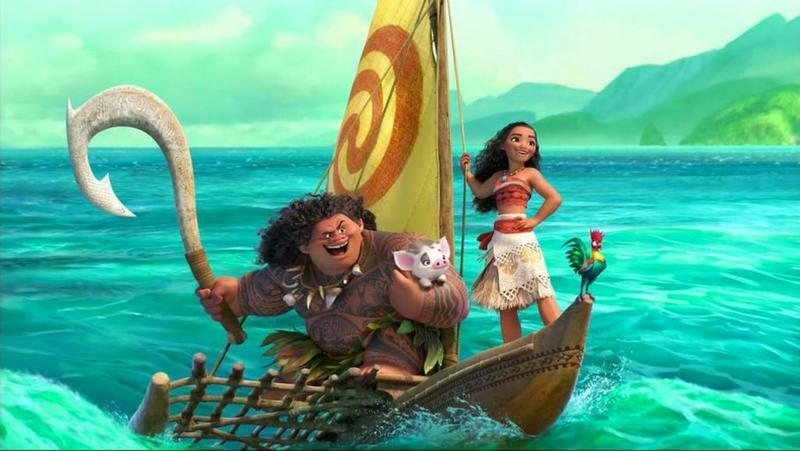 The Hawaiian language immersion teacher flew in for this special occassion. 24-year-old Kaleialoha Kaniʻaupio-Crozier flew in from Maui to volunteer at Kaniwala. The Hawaiian immersion teacher helped run the Water Game. "This is a significant milestone," says Kaniʻaupio-Crozier, "The Hawaiian-speaking community is here to show everyone that our language is thriving." Krug says the turnout exceeded expectations and he hopes E. K. Fernandez sees the value of Kaniwala. February is Hawaiian language month in the state of Hawai‘i. Nearly 40 years ago, the Hawaiian language was recognized as one of two official languages in the state. 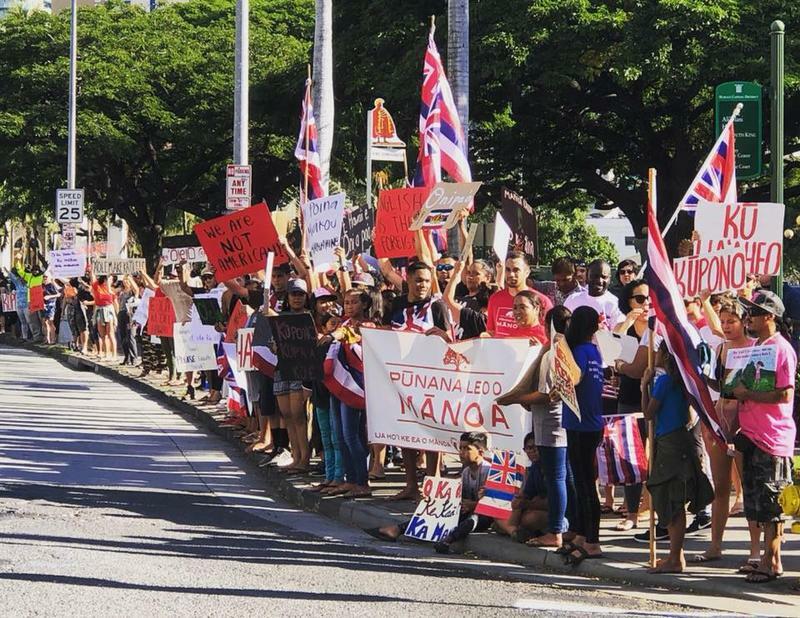 While the Hawaiian language speaking community has grown, recent events in a Maui courtroom have led to questions about what it really means to have Hawaiian as an official language. HPR’s Kuʻuwehi Hiraishi has this story.